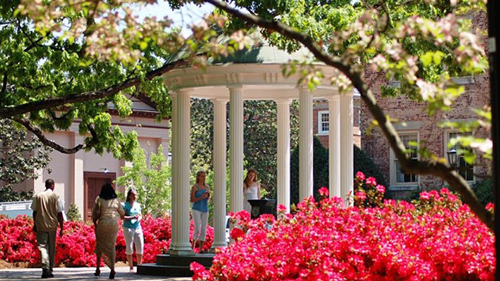 The University of North Carolina at Chapel Hill is located in the heart of the town of Chapel Hill, a quick walk to the artsy enclave of Carrboro, a short ride to the bustling burg of Durham and a slightly less short drive to the gleaming state capital of Raleigh. 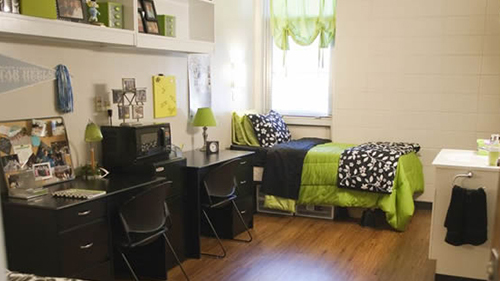 Offering the best student housing in Chapel Hill. At Granville Towers, you’ll find a variety of floor plans, numerous amenities, an unbeatable location, a thriving resident community, and much more. All that’s missing is you! The home of the Tar Heel volleyball team. Located in Carmichael, Arena, the Ken and Cheryl Williams Volleyball Team room features a locker room, team room, kitchen and coaches' area, and is equipped with fully-interactive touch-screen television displays. Carmichael Arena was also the site of the 1987 U.S. Olympic Festival volleyball competition. It has also been the host of NCAA Tournament games for both women's basketball and volleyball. 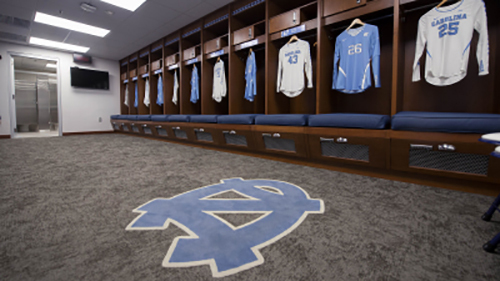 The Eddie Smith Field House is Carolina's indoor athletic facility and serves several functions for the Tar Heels. The Eddie Smith Field House includes locker rooms, coaching offices and a 10-by-20 foot scoreboard. One of the most recognized athletic venues in America, the Smith Center became the home of the Tar Heels in 1986. The Serving & Passing Clinic is held in the Smith Center. A multi-purpose sport venue on the campus of University of North Carolina. The building hosts several sport courts. The Fetzer Gyms A and B are used every year for Carolina Volleyball Camps.